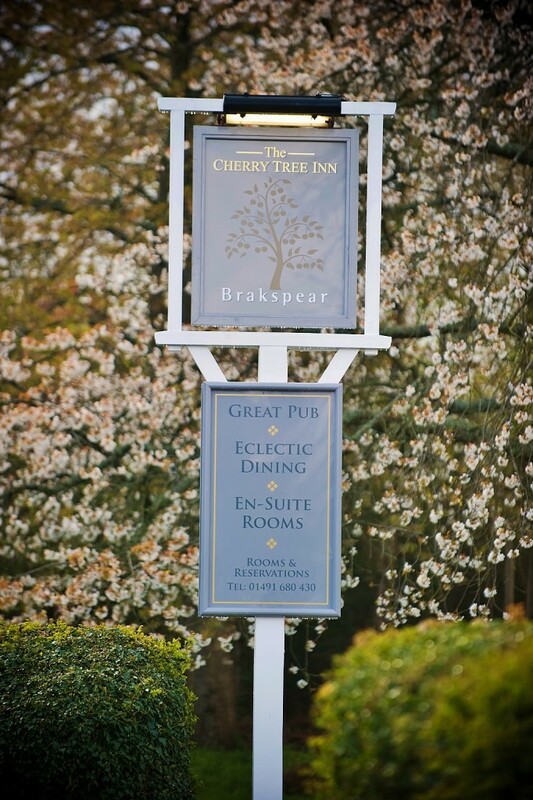 The Cherry Tree Inn Pub & Restaurant with Rooms in the South Oxfordshire village of Stoke Row is Privately owned and run with meticulous attention to detail. Situated in the Chiltern Hills, some 15 minutes from the main historic town of Henley on Thames, it is surrounded by beautiful beach woods and is a tranquil haven. Borne out of 20 years experience in the gastro pub environment in London, the ethos has been transported, adjusted and executed uniquely in the country and has garnered an ever increasing army of loyal visitors. If you want a great food pub that also still maintains the heart of a pub, this deliver. The Cherry Tree Stoke Row. Do visit sometime. The Cherry Tree Inn is open once again following a complete transformation. A very warm welcome awaits your visit.